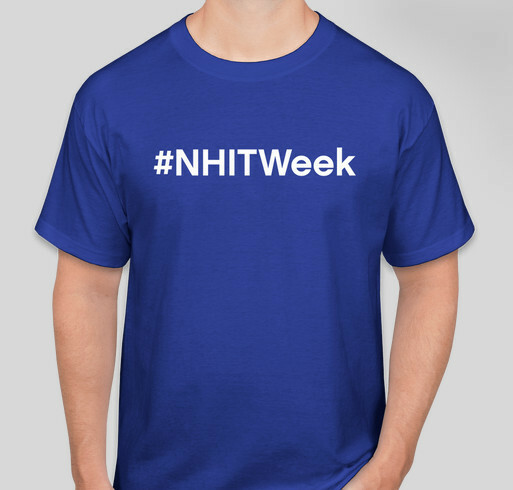 All funds raised will be paid directly to HIMSS Foundation for scholarships for students in a broad range of healthcare information and technology academic disciplines..
U.S. National Health IT Week (NHIT Week) is a nationwide awareness week focused on catalyzing actionable change within the U.S. health system through the application of information and technology. Founded in 2006 by HIMSS and the Institute for e-Policy, the week-long celebration is accented by partner-driven activities and events led by the efforts of health stakeholders across the U.S. National Health IT Week Partners collaborate towards actionable outcomes that demonstrate the power information and technology has to catalyze change in the U.S., and its wide-reaching global impact. I believe in HIT and the lives it can save and improve! Share Why You Support "U.S. National Health IT Week"